GUELPH, ON (December 3, 2013) – The 2013 Ontario Hybrid Corn Performance Trials Report is now available. The reports contain yield data and production information that is helpful to farmers as they select seed for 2014. 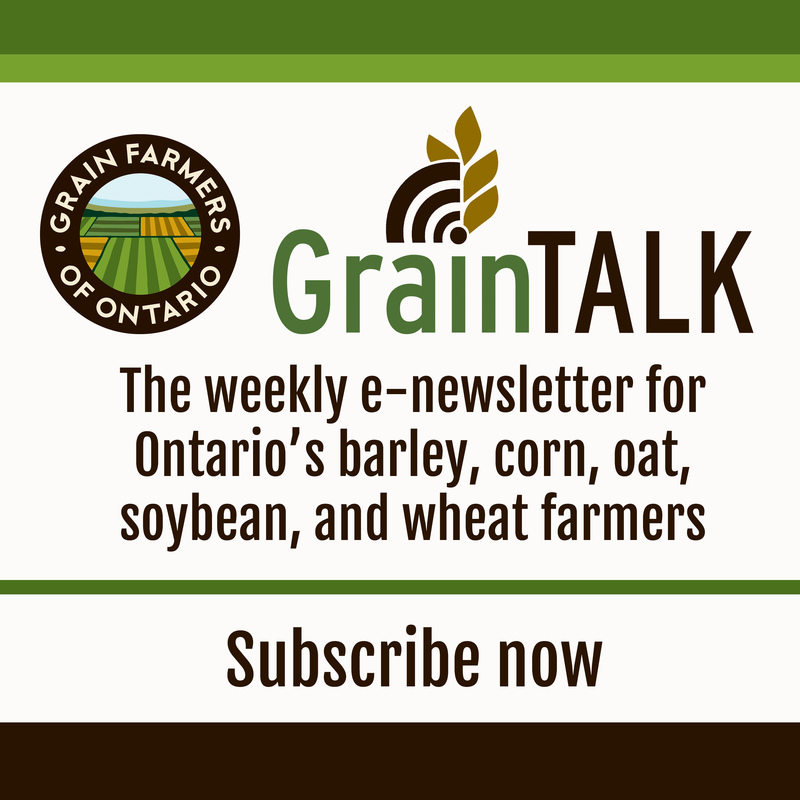 The trials conducted by the Ontario Corn Committee were held at 22 locations across the province and tested a variety of seed from 11 companies. The reports contain information on yield index, moisture, test weight, and performance relative to the average for their maturity. The online version of the report’s spreadsheet format allows users to sort the list according to their interests. The reports are available online at www.gfo.ca and www.gocorn.net. 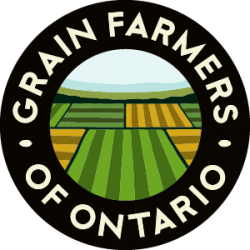 If you are unable to access the trial results from the website, call Grain Farmers of Ontario at 1-800-265-0550 or OMAFRA’s Agricultural Information Contact Centre at 1-877-424-1300 (email: ag.info.omafra@ontario.ca) and they will mail you a printed copy.